"... one of the most significant European musicians of the past 40 years ..."
"... an exclamatory free jazz piece for big band that flew in the face of the nihilism pervading mid-century European art." 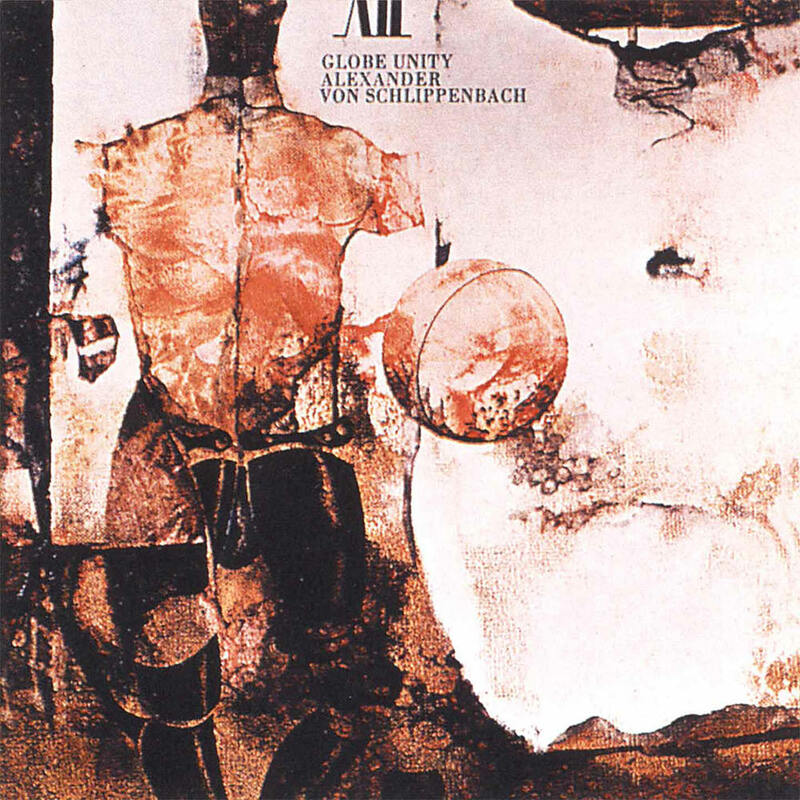 Global Unity, a landmark free jazz album from 1966, is an insight into what was going on in the European free jazz scene at the height of the movement. A who’s who of German and European free jazz players join the orchestra leader, composer-pianist Alexander von Schlippenbach, whose compositions revolve around loosely organized structures, allowing maximal freedom in conjunction with the musicians’ role as instantaneous composers. The music reflects influences from earlier groundbreaking albums from Ornette Coleman and John Coltrane as well as contemporary European classical music. "The cosmic eye at the central point and on the periphery of the sphere can see all the structures from every angle at the same time. From the divine indifference of the sphere emerge the solos with all the impulse of revolt. The lines they trace are the images of life."